Morrocco Method hair care products feed your hair and scalp vitamins, minerals, herbs, sea plants, essential oils, clay's and antioxidants to detoxify, nourish, stimulate, and cleanse hair and scalp in the most holistic way possible. Browse shampoos, conditioners and styling products to mend, repair and restore your hair and scalp. And...For the most beautiful, vibrant All Natural Hair Color check out the henna. Henna contains zero chemicals and not only provides the most beautiful color I have ever seen but is also supplying a deep conditioning treatment to your hair and scalp. 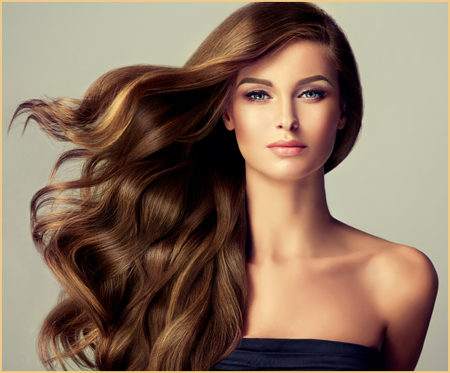 No other hair color can offer these benefits.